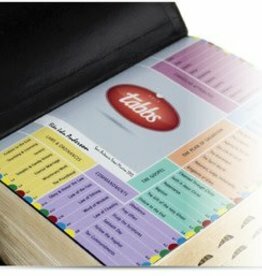 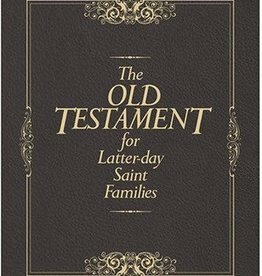 Help your family really enjoy an important but oft-neglected book of scripture! 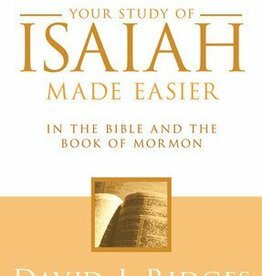 David J. Ridges brings alive Isaiah's symbolism and literary imagery in Isaiah Made Easier, turning this often misunderstood book of scripture into a gold mine of truth. 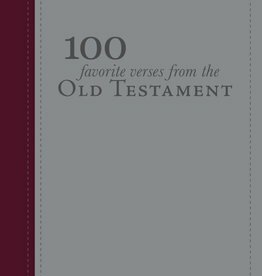 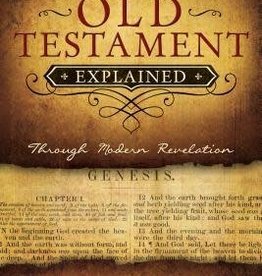 Studying, and truly understanding, the Old Testament can feel like an insurmountable task. 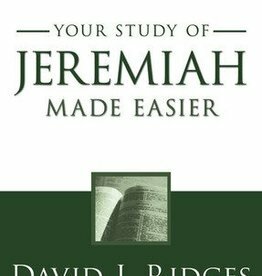 The prophet Jeremiah proclaimed God's word for forty years, warning his people of their impending destruction. 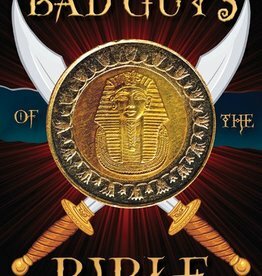 He pleaded in vain for them to change their evil ways and return to God. 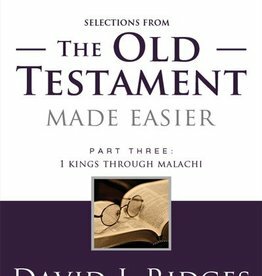 From Daniel and Jonah to Isaiah and Moses, the teachings of the Lord's ancient servants have been painstakingly passed down and preserved through the generations. 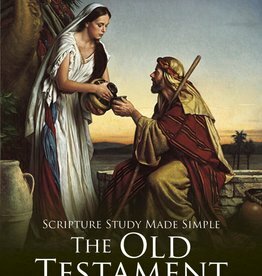 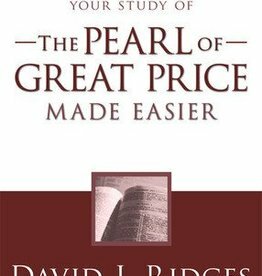 As with his other books in the Gospel Studies Series, the text of the scripture is included, and notes in and between the verses provide insights and teach principles and doctrines.